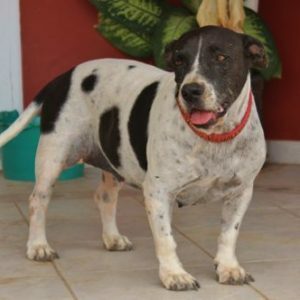 Animal Rights Aruba is a non-profit organization that depends solely on donations, adoption fees and the help of caring volunteers. There are several ways you can help contribute to our foundation’s efforts in protecting our island’s animals. When we can, we save pets in distress or take them off the streets. After vet care and sterilizations, these pets need a new place to call home. Are you willing to welcome a new furry friend into your home? Please visit our Adoption page to view our adoptable pets. Don’t have room for one but still want to help? You can always sponsor our pets by sending a donation in their name! Our foundation does not currently have a shelter and more often than not, rescued pets need a place to stay temporarily until we can relocate them to a new home. Does your home have space to foster? Are you willing to temporarily take in a furry companion until they get adopted? Consider fostering for us. The easiest way to help our foundation is through donations. We accept donations in the form of pet supplies, pet handling equipment and cash. Rescue comes at a cost. Vaccinations, sterilizations, vet treatments and medications for each pet can easily drive expenses to increase at an exponential rate. Another way you can help our foundation is by donating money to our cause. Just remember to ask for your receipt! Do you want to do more? You can always become a volunteer! There are plenty of benefits to volunteering, which include developing new skills, helping a cause that matters to you, meeting new people, connecting with your community and expanding your horizons. We are looking for volunteers who can help us in many ways. Rescuing animals requires transportation. Be that to the vet, the foster home or the forever home. Do you have a vehicle that can be used to help transport animals and animal equipment from time to time? Are you willing to chauffeur our furry friends and provide your support during animal rescue? Consider riding with us. Our foundation receives countless of notifications of pets that need help or are in distress. We are always looking for volunteers who are willing to respond to these calls and investigate the situation. We have procedures in place to handle this and only ask that you confirm the notification and report this back to us. Timely reaction to these notifications can save lives. Are you ready to directly impact the life of a pet in need? Consider saving a few with us. Fundraising events require a lot of working hands for a short period of time. In the event of a fundraising event, we would like to contact you to lend us a helping hand in running a successful event. This is also a great time to connect to other volunteers and get first hand contact with amazing pets. Can you spare a few hours to help us with a fundraising event? Consider joining our team. Don’t have the means and time to volunteer directly? You can always help us spread the word through social media. 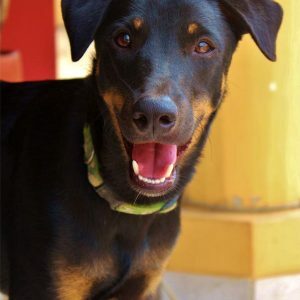 Share our posts, help us educate the island or help us find homes for adoptable pets faster by boosting our social media posts and get us seen. Can you afford a few clicks to save animals? Consider liking our page and spread awareness with us. Do you have a special skill that you believe can help our cause? You are more than welcome to contact us and let us know how you can help. If you wish to join our cause, you can sign up through our volunteer sign up form. 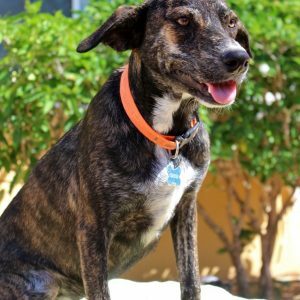 Please fill in this form and help us save Aruba’s animals!